I'll edit it later... but it's there now. True - Stickies might be overrated. But they also make so much easier of the board members to find the information. Instead of having to do a search - and skim thru dozens of related posts, just to find the information they're looking for. I don't think it makes a difference. Peope still post the same stupid questions over and over.... now the standard response (instead of "Search!!!!") is "Didn't you see the sticky at the top of the forum?!?!?!?!" Hmm...I have 3 shortblocks in my garage, various years, all with flat-tops. 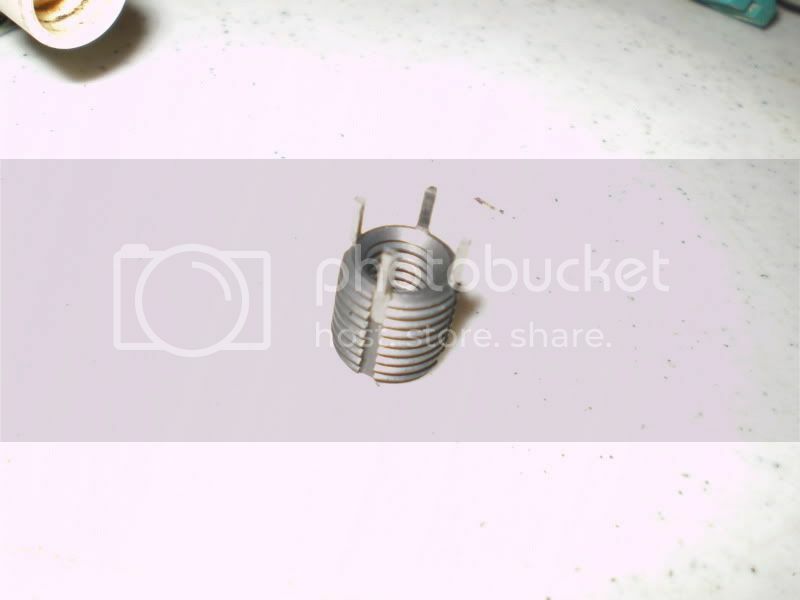 My built motor had flattops as well. My 96, 97, and 98 2.4 blocks all had the dished pistons. The 99 and my 02 that I built had the flat topped..... I've never tried to look anywhere other then GM and Wiseco for pistons...... and I know GM has the years in their computer. How do i figure out what year my engines are. I have two ld9's in my garage and I can't be certian what years they are from. Do they have EGR valves and what are the casting numbers on the cylinder head? Because it was added to the faq instead. 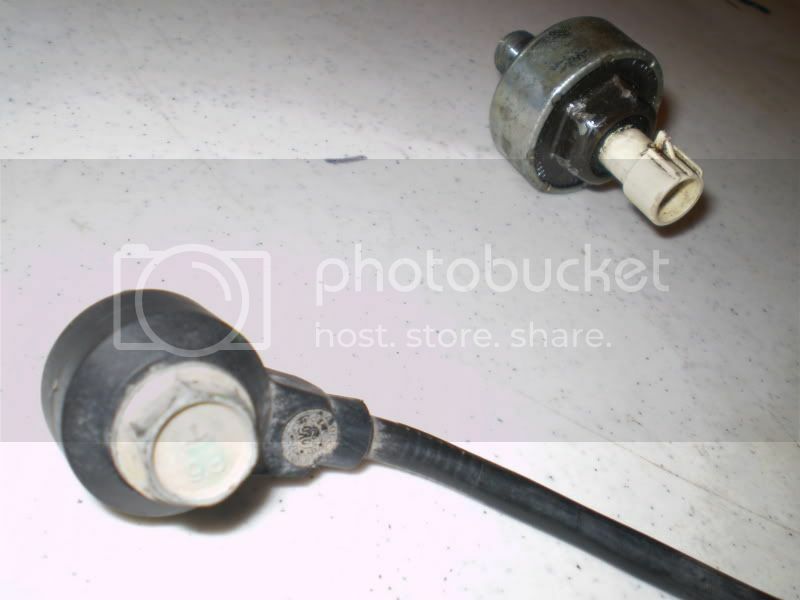 Knock sensor is the biggest problem. 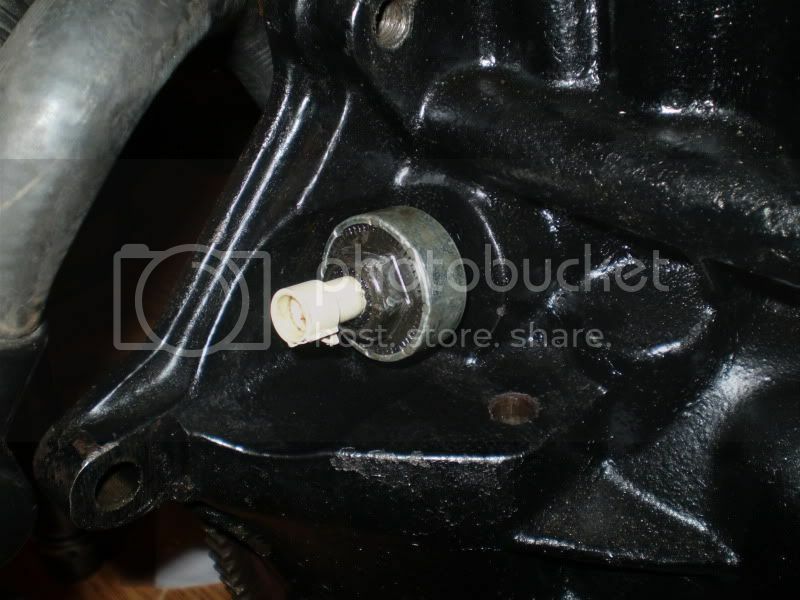 Either weld a nut onto the block next to the stock location or modify the stock hole to fit your old motors knock sensor. Us EVERYTHING from your old motor: Sensors, injectors, intake manifold, and anything else off your old motor. Just use the new block, everything but the knock sensor will bolt right up. ^^Yup, my 99 has the flat tops.. I REALLY need to have a mod update and edit this. Also since the one link no longer works...this is the replacement. I should get time soon to update this. This info only holds true to LD9 engines in J-bodies, unless otherwise stated. I did not write all this info. & I do not claim to. I did compile it and formatted it for all your viewing pleasure. I hope you all enjoy. This all pertains to the LD9 engine. The LD9 Twin Cam was a 2.4 L Quad 4 variant with balance shafts, debuting in 1996. Bore was decreased from 92 mm to 90 mm and stroke increased from 85 mm to 94 mm for better torque, and power was increased to 150 hp. The LD9 engine received a minor update halfway through the 1999 model year that eliminated the EGR, increased the compression ratio from 9.5:1 to 9.7:1, and switched from low impedance fuel injectors to high impedance. The history of this motor lies deep within the quad 4 motor. The Quad 4 was a DOHC straight-4 automobile engine produced by General Motors' Oldsmobile division in the 1990s. It was a modern engine for the time, but was criticized for roughness. Balance shafts were added in 1995, also known as a transitional year from the quad 4 to the renamed TWIN CAM variant, in 1996 2.4 (LD9) the complete engine makeover was accomplished. The name is derived from the engine's four cylinders and four valves per cylinder layout. There was a single overhead camshaft variant that made production as well, albeit for a brief time. The Quad 4 used an iron block and an aluminum head. The Quad 4 debuted in 1987 and was replaced after 2002 by the Ecotec. Quad 4 engines were produced at Oldsmobile's Delta Township, Michigan plant. In recent years, it has gained a minor following in hot rodding circles as a period style engine (which looks like a 1930's Offenhauser twin cam unit). One of the best known articles comparing the quad 4 and twin cam. Best Article Ever! *Engine had sightly different oil passages, and water-pump problems. *Oil passages and water-pump problems lessen. Manufacture process improvements lead to less core shift in engine block. *Head casting number is 779. There are two basic engine block designs for swaps and repairing. 96-98 & 99-02. Looking to replace your 96-98 LD9 in your 96-98 j-body with no modifications. 100% plug-n-play! *Some 99 year LD9s from other vehicles other than J-bodies sometimes are the same as the above engine. IE. have EGR and the larger knock sensor hole. Looking to replace your 99-02 LD9 in your 99-02 j-body with no modifications. 100% plug-n-play! *Most 99 Model years are the same as the above engine. Grand Ams have no local sense to which motor they will have in 99. Looking to replace your 96-98 LD9 in your 96-98 j-body with a 99-02 Engine. 90% plug-n-play! First and for most, save all sensors , injectors, EGR, starter, intake manifold, and exhaust manifold...set it aside. You basically using EVERYTHING from your old engine, and swapping it over to the new engine. I mean gaskets and EVERYTHING. If you need any new "external" gaskets buy them for your model year, and not the model year of the engine. If you need new internal gaskets, buy them for your engines model year. 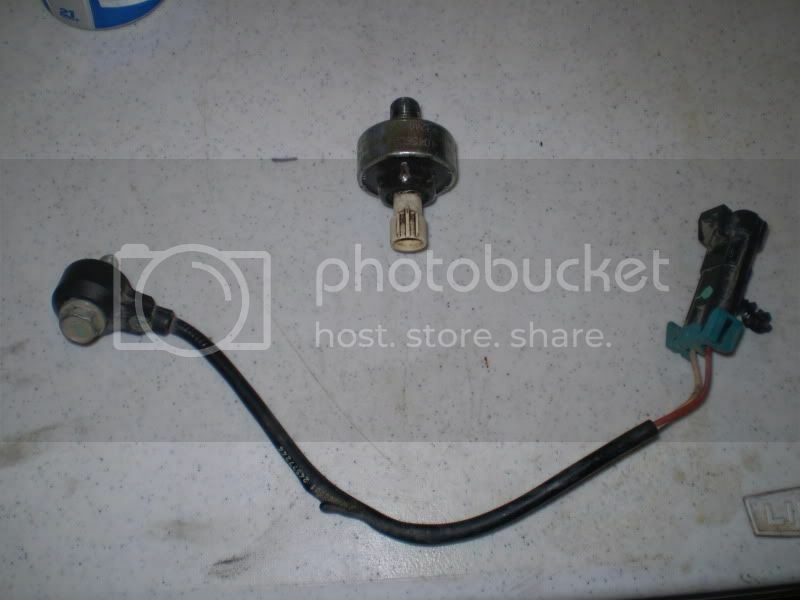 Knock sensors, Front O2 sensor, starter, EGR / Lack of EGR, and injectors / fuel rails. Easiest thing to do is drill and tap the knock sensor hole on your newer block for the older 12mm knock sensor. For O2 sensor. Use your original sensor, and use your original header / exhaust manifold. Ensure you use the correct gasket for your model year vehicle to retain the EGR function. You can use either starter. IE the smaller or larger one. Most people just used the larger older starter. Use your older 96-98 Low Impedance Injectors and fuel rail...99-02 are High Impedance Injectors. Your old rail will bolt right into place just fine. Remember to reuse your older intake manifold and EGR system, and swap it over to your newer motor. Looking to replace your 99-02 LD9 in your 99-02 j-body with a 96-98 Engine. 90% plug-n-play! You'll need this adapter to make it plug-n-play. 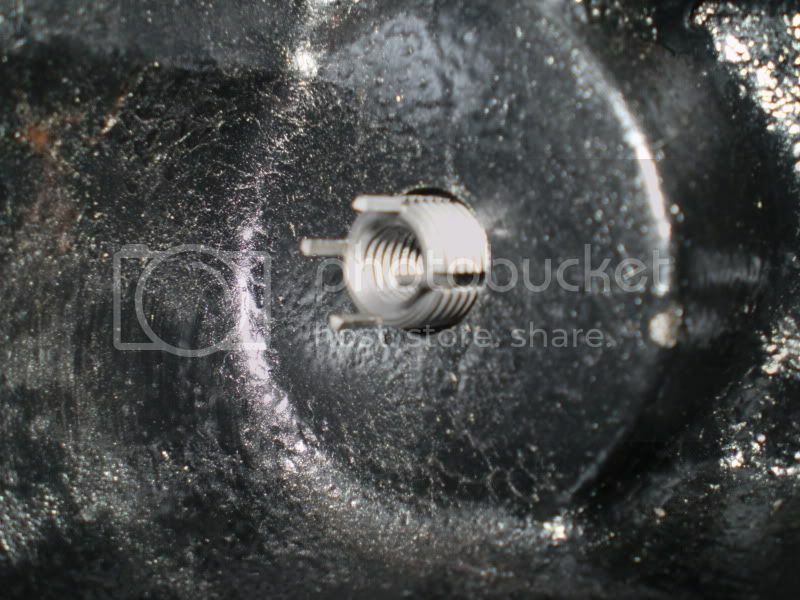 You can also find a unused bolt hole on the bolt near cylinder 1 or 4. On 99-02 engines the knock sensor is near the pulleys. 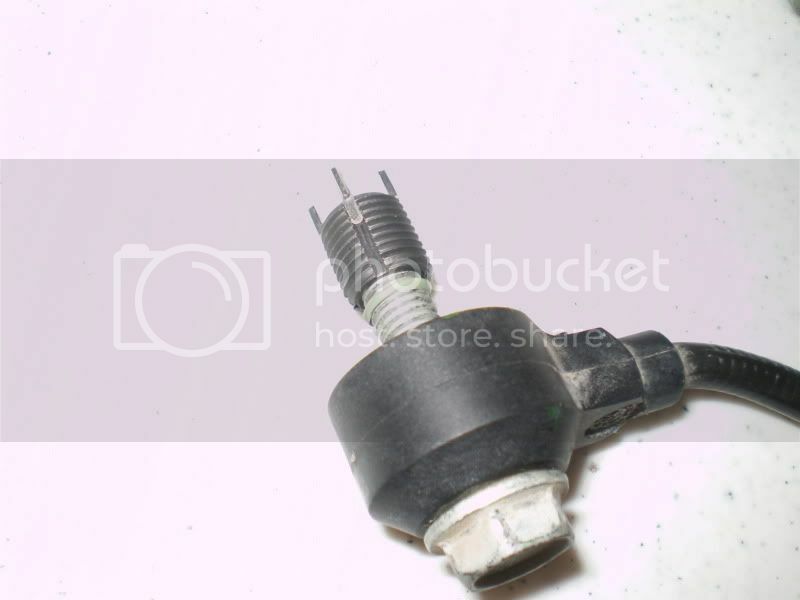 On 96-98 engines the knock sensor is closer to the transmission. For O2 sensor. Use your original sensor, and use your original header / exhaust manifold. Ensure you use the correct gasket for your model year vehicle to eliminate the EGR function. You can use either starter. IE the smaller or larger one. Most people just used the smaller newer starter. Use your newer 99-02 High Impedance Injectors and fuel rail.... 96-98 are Low Impedance Injectors. Your old rail will bolt right into place just fine. Remember to reuse your newer intake manifold to eliminate the EGR function, and swap it over to your newer motor. I hope that all made sense. If not PM me or ask here about it! Oil Pressure @ 3000 RPM: 207 kPa / 30 psi min. Oil Pressure @ 900 RPM: 69 kPa / 10 psi min. Fuel Tank Capacity: 14.3 gal. References used: GM manuals, Cilton Manual, J-body.org, NY-J-body Web-site, Wikipedia Web-site, fellow org members, and I missed a bunch! ENJOY! I'm new to this forum and this website. I am NOT familiar with a lot of things here and I have searched and searched to try to find the answer to my question. Maybe you can help me. I am redoing the motor in my 1999 chevy cavalier z24 it has a 2.4 liter automatic engine. what I need to know is what is the proper torque for the head bolts. if you have this information I would greatly appreciate it asap. TTY, the NEW bolts should have the FT\lbs and then torque angle you need to get to.